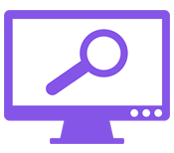 Device Checker is an application that detects when changes are made to the system and allows the user to view what changed. LaziiTV (pronounced "lazy tv") is a program that simulates the classic TV experience with video files that are stored on your computer. LaziiTV works by allowing you to define different channels and which video files will play on that channel. When a channel is loaded, a random video will start playing. LaziiTV also features expected functions like, changing the channel, pausing, and more. 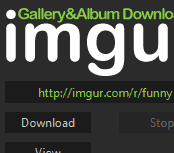 imgur Gallery&Album Downloader will download all the images from an imgur gallery or album, or a reddit subreddit and save them to your computer.